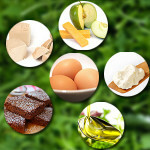 There’s a huge misconception that cooking healthier is a complicated affair that takes a lot of extra time and effort. That you have to know as much about saturated fats and cholesterol content as a trained nutritionist. And you have to use lots of exotic ingredients that are both expensive and hard to find. But the truth is that you can start cooking healthier, more nutritious meals right now, using ingredients you can get at your local grocery store. 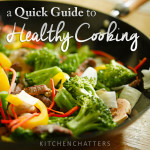 In this quick guide to healthy cooking, you’ll learn how something as simple as utilizing different cooking techniques can make almost any dish healthier. You’ll also learn how to switch out some of the ingredients in your favorite dishes for more nutritious and, in some cases, lower-calorie substitutes. And, finally, there are some general tips that will help make cooking healthier a normal part of your daily cooking routine. 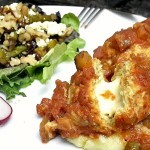 Are you ready to cook healthier, more nutritious meals? Then let’s get started. When it comes to healthy cooking, the way you prepare a dish can be just as important as the ingredients you use, and an easy way to make some of your favorite dishes healthier is to change the way you cook them. For example, you can still have fried chicken. But oven-fried chicken is better for you than deep-fried chicken. And if you thought cooking healthier would take more time and effort, here’s some good news. Some of the healthiest cooking techniques are also the fastest and most convenient. So, without further ado, here are 10 cooking techniques you can use to prepare healthier meals. 1. Baking and Roasting. 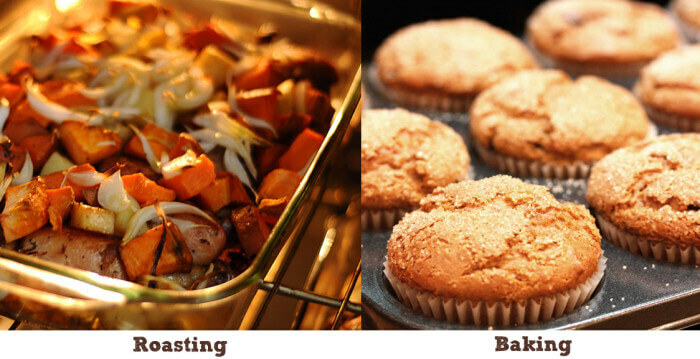 Baking and roasting involve cooking your food using an oven’s dry heat. 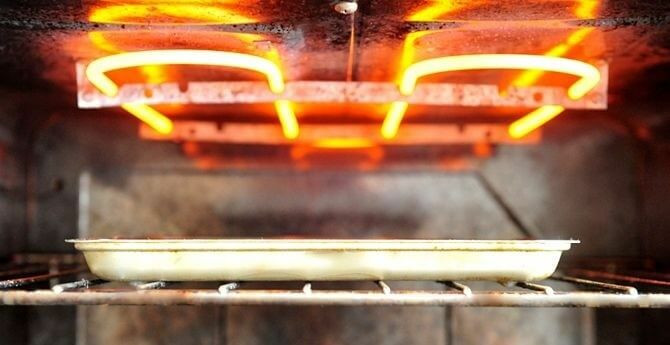 These techniques are basically the same, but roasting usually uses higher temperatures than baking. You can bake or roast most meats and vegetables without adding any extra fat. With this cooking process, a meat’s natural fats will drip away, making the dish even healthier. Baking and roasting are great methods to use when you’re cooking something big, like a whole chicken, a turkey, or a beef roast. 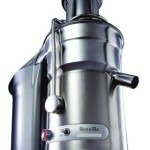 However, these techniques can dry out proteins that are low in fat, like fish fillets and chicken breasts. To help foods stay moist during cooking, cover the baking pan or roaster before placing the dish in the oven. 2. Broiling. To broil, you place your food in the oven and cook it under a high, intense heat. As with baking, no extra fat is required to cook the food. However, food that’s broiled is less likely to dry out because the intense heat sears the surface of the food, locking in its natural juices and flavors. Some of the best meats for broiling include lean beef, chicken and salmon. You can also broil vegetables like bell peppers and zucchini. 3. Grilling. 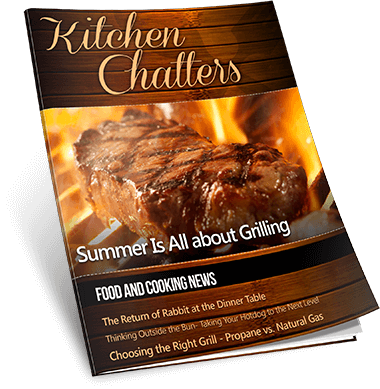 The first thing you should know about grilling is that you don’t need an outside barbecue grill or smoker to do it. You can grill foods right in your oven. But, with oven grilling, you might not get that great, smoky flavor you get when using outdoor grilling method. While broiling and grilling are similar, the heat source comes from the bottom when you grill. 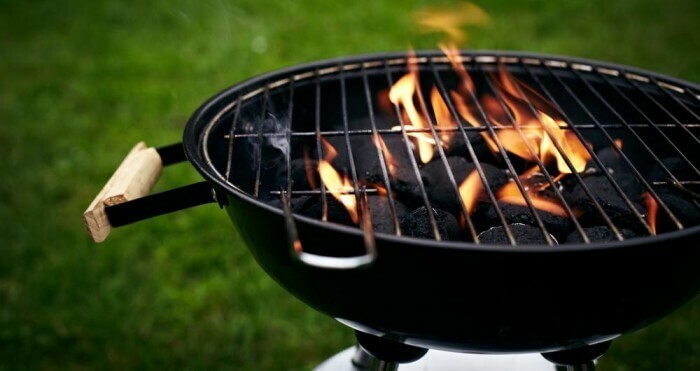 Grilling also uses a lower heat, so your food is less likely to burn. You can grill most meats, including chicken, beef and fish. You can also grill vegetables like corn, tomatoes, eggplant, broccoli and asparagus. 4. Microwaving. You can cook a wide variety of foods in your microwave with little or no fat added. 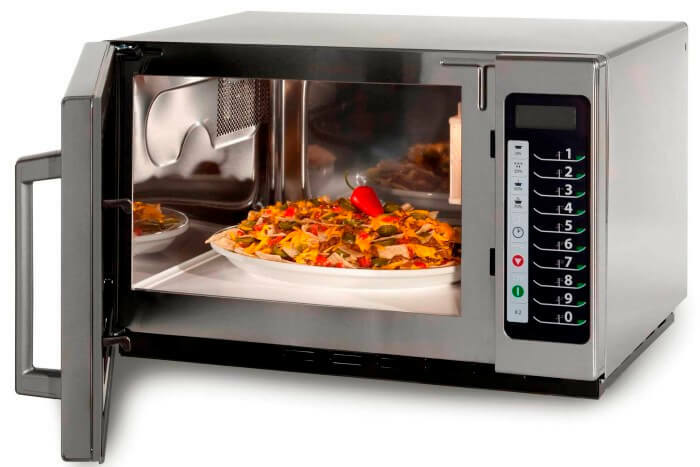 The microwave is great for cooking vegetables like broccoli, carrots, potatoes and cauliflower. Not only do the vegetables retain their bright, vibrant colors, they don’t lose their nutrients the way they can with other cooking methods, like boiling. When it comes to proteins, microwave cooking works better with some meats than others. If you try to microwave beef or pork, the results might be subpar. But chicken and fish tend to do pretty well in the microwave. 5. Poaching. Using this method to cook meats is one of the healthiest cooking techniques, as no oil or fat is needed, and nutrients are preserved with this slowing cooking process. To poach, add your food to a pot or pan, and pour in just enough liquid to cover the food. Then bring the dish to a simmer, and cook on this low heat until the dish is done. You can use water as a poaching liquid, but if you want to add extra flavor, you can use broth, wine, vinegar or soup stock. To add even more flavor, toss things like onions, celery, carrots and fresh herbs into the liquid. Poaching can make tough cuts of beef moist and tender. 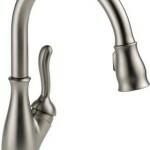 You can also poach chicken, fish, fruits and vegetables. If you want to cook a delicious, flavorful egg without using butter or margarine, try poaching it. 6. Pressure Cooking. 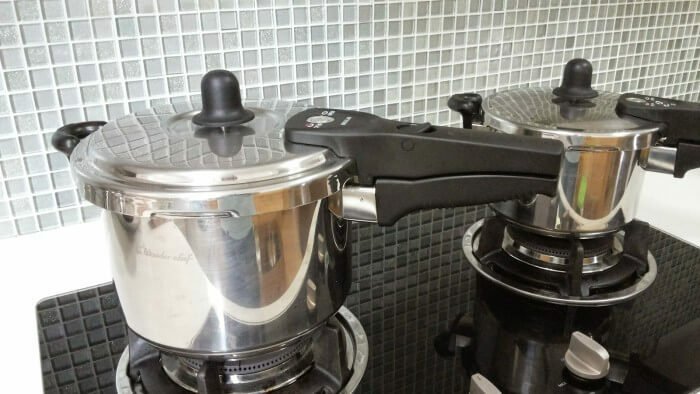 Using a pressure cooker is one of the fastest ways to prepare a dish. You can cook a whole chicken in less than 15 minutes, while most vegetables will be ready in 5 minutes or less. Foods cook so fast in a pressure cooker that they don’t have time to lose most of their nutrients. Pressure cooking also intensifies the flavors of your food, so you don’t have to use as much salt or fat to make your food taste good. 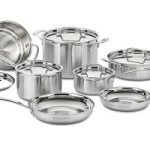 You can use your pressure cooker to cook a wide variety of meats, vegetables, soups and stews. 7. Sautéing. To sauté, you cook your meats and vegetables in an open pan on the stove-top. You can sauté with just a small amount of oil or cooking spray. Or, if you’re using a good nonstick pan, you can sauté without using any oil at all. You can also sauté using broth, which will add more flavor to your dish. Not only is sautéing fast, but sautéed meats and vegetables tend to have a ton of flavor, so you can serve them without adding a lot of sauce or seasoning. 8. Slow Cooking. 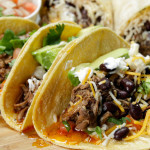 Slow cookers can make cooking healthier both easy and convenient. All you have to do is dump your ingredients in the slow cooker, hit the “on” button, then go off to do other things while your meal cooks. 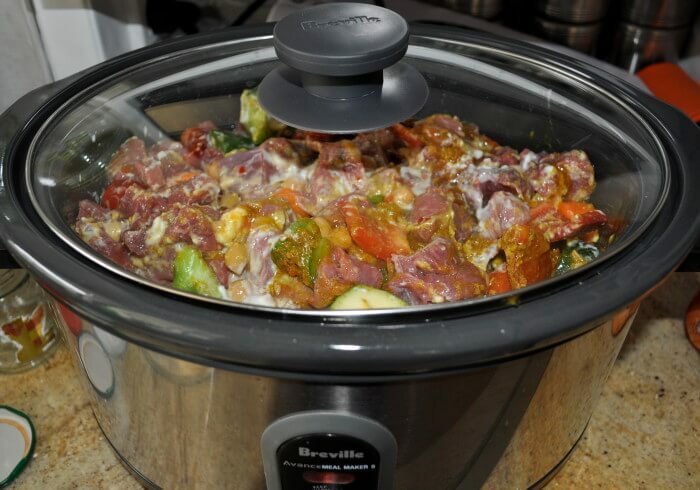 Slow cooking also allows you to improvise, and use up any ingredients left over from preparing other healthy meals. Just toss some lean cuts of beef, skinless chicken pieces, or seafood into the slow cooker. Add any leftover vegetables you have in the refrigerator. Then pour in a low-fat or no-fat liquid like water or broth, and start the slow cooker. In just a few hours, you’ll have a delicious, healthy meal that was easy to make. 9. Steaming. There are many ways to steam. 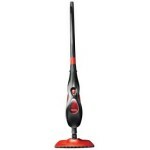 The easiest is to use a steamer. 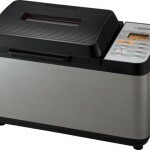 A steamer has three components. On the bottom is pot that holds the liquid (like water or broth) that produces the steam. On top of the pot sits a perforated basket, which holds your food. And a lid holds in the steam. 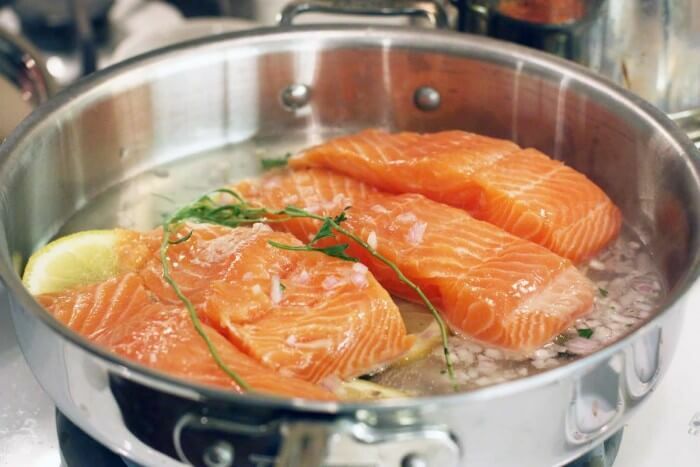 Steaming foods seals in their natural flavors, so you don’t need lots of butter or salt to make steamed vegetables or seafood taste delicious. But you can make your steamed foods even more flavorful by adding herbs and spices to the steaming liquid. 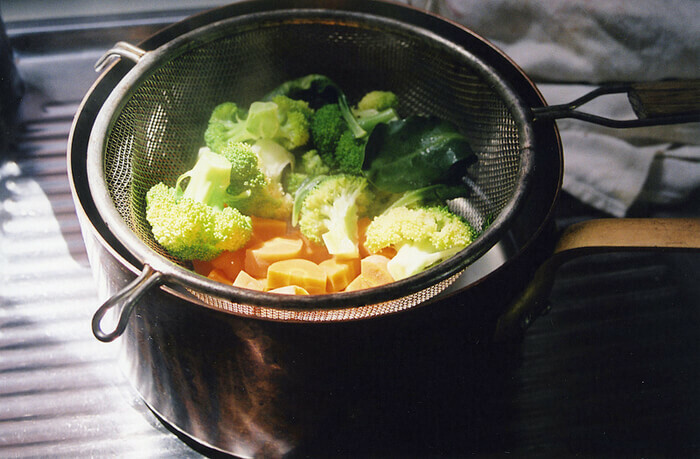 Vegetables retain their nutrients better when steamed than with almost any other cooking method. And while some other cooking methods can dry out fish, shellfish and poultry, steamed chicken breasts, shrimp and halibut remain moist and juicy. 10. Stir-Frying. 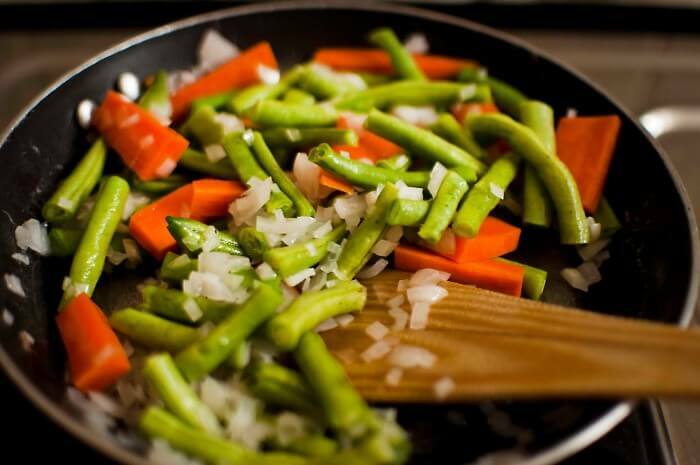 To stir-fry, you cook your food fast, over a very high heat, using a small amount of oil or cooking spray. 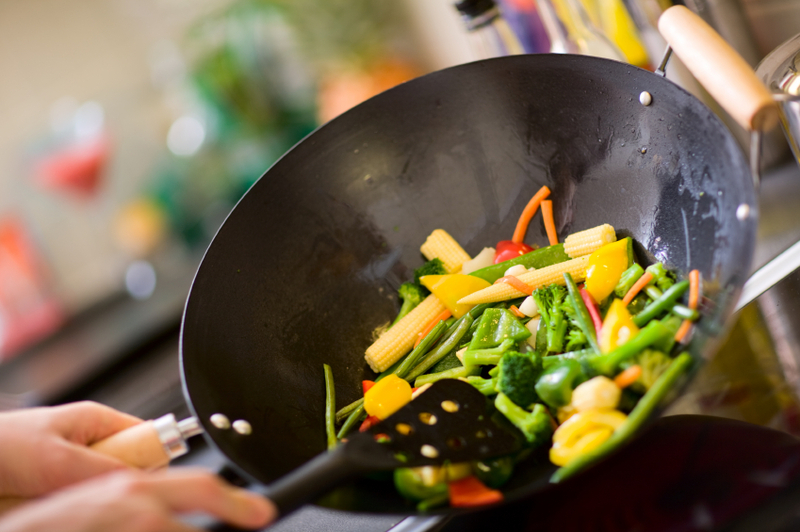 For the best results you should use a wok to stir-fry, but almost any large, non-stick pan will do in a pinch. Stir-frying can be a bit labor intensive compared to other cooking methods. For one thing, you need to cut your meats and vegetables into small pieces of about the same size, so they’ll cook evenly and thoroughly. You also can’t put the food in a wok and walk away while it cooks. The minute you start the stir-frying process, you need to be there, stirring, until the food is done. But for anyone who enjoys a delicious stir-fry, the results are worth a little extra effort. You can eat healthier without giving up your favorite foods, so no need to strike macaroni and cheese, hamburgers or chocolate cake off the menu entirely. Just about any recipe, no matter how decadent, can be made healthier by swapping out some of the ingredients for healthier alternatives. Ingredient substitutions are an easy way to decrease the amount of salt, sugar, saturated fat or cholesterol in almost any dish. Here’s a list to help guide you in some common ingredient substitutions. If you make a few simple changes to the way you prepare your meals, you can drastically reduce the saturated fat, sugar and salt in your diet. And, as an added bonus, you can usually cut the calories too. Here are a few healthy cooking tips to keep in mind when you’re in the kitchen. 1. 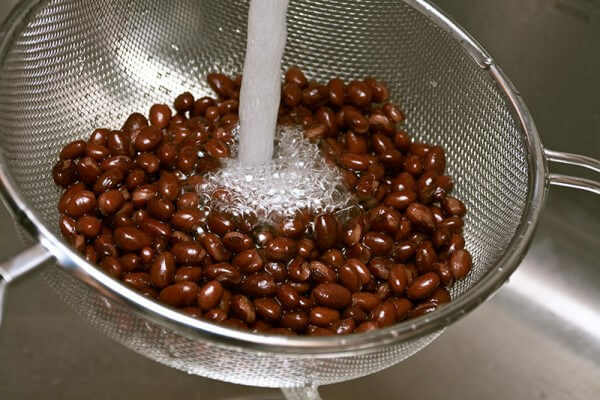 Rinse Canned Beans Before Using Them. Many recipes call for beans. And while using dried beans is always the healthiest choice, canned beans are sometimes more convenient. The problem is that canned foods are usually higher in sodium than foods that are fresh or frozen. You can decrease the sodium in canned beans by simply rinsing them in cool water. And, when using canned vegetables, you should rinse those too. 2. 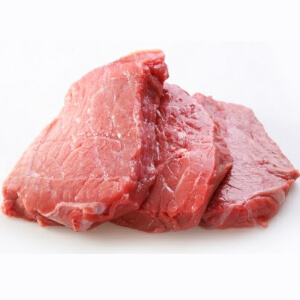 Use Lean Cuts of Meat. When a recipe calls for beef, pork or veal, opt for using the leanest cuts you can get your hands on. 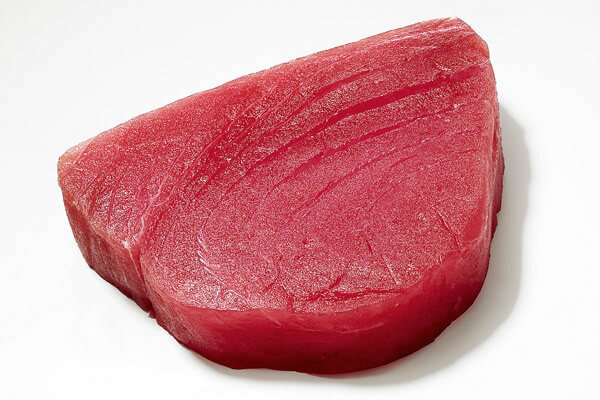 Not only do lean cuts of meat have fewer saturated fats, they also have less cholesterol. When selecting meat, don’t go for cuts labeled “prime.” Cuts graded “select” are the leanest, followed by “choice” cuts of meat. Make a habit of reading the labels. They’ll tell you how much saturated fat and cholesterol a package of meat has. 3. Find Other Ways to Add Flavor. Reducing your salt intake is a quick way to improve your diet. So the next time you’re tempted to grab the salt shaker, think of other ways to season your food. 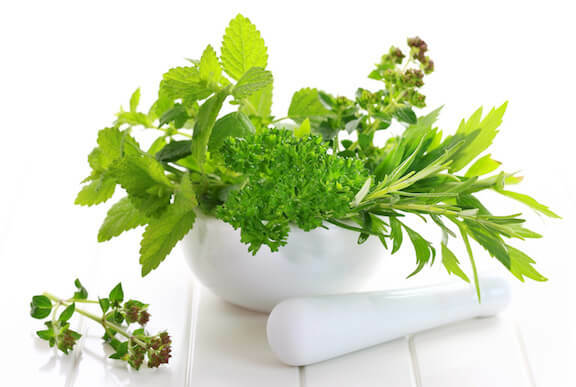 Try using fresh herbs, like parsley and thyme on vegetables. You can use things like garlic powder and onion powder on steaks and pasta. Squeezing lemon juice over fish, chicken, vegetables and salads will intensify and brighten flavors. Chili powder can add extra flavor and heat. Using less salt can take some getting used to. But making a habit of using other seasonings can make the transition a lot easier. 4. Use broth instead of oil. For every 1 tablespoon of oil or butter a recipe calls for, use 2 tablespoons of low-sodium vegetable broth instead. This is a great way to cut the fat and calories in your recipes while also adding extra flavor. 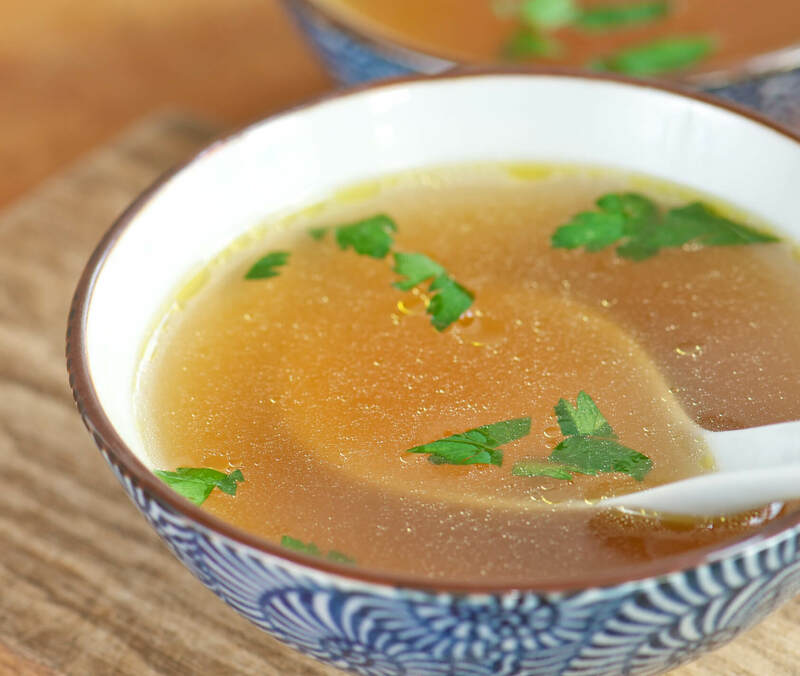 You can use broth as a substitute in everything from salad dressings, to sauces, to stir-fries. You can even use broth to scramble eggs. 5. Remove the skin from poultry. As delicious as it can be, poultry skin is packed with calories and saturated fats. So removing the skin from poultry can instantly make a dish healthier. Unfortunately, cooking poultry without the skin can sometimes dry out the meat. To keep the meat moist, cook the poultry with the skin on, and then remove the skin after cooking. Since you’ll be tossing the skin, don’t bother seasoning it. Instead, place your herbs and spicesunder the skin before cooking. 6. Use marinades. Marinating meats and vegetables before cooking will give them lots of extra flavor. 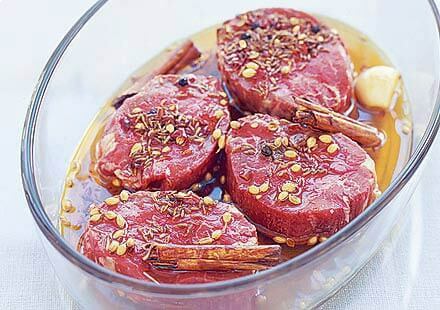 Marinades also make meats moist and tender, a good thing when using meats like chicken breasts. Instead of oil-based marinades, use vinegar-based marinades. You can also use citrus juices (or other highly acidic fruit juices) or wine to marinate your meat. And adding herbs and spices to the marinade will add extra flavor. 7. Trim and skim. The more fat you can remove from a dish, the healthier it will be. So before cooking meats, even “lean” meats, look them over for any fat you can trim off. When you’ve cooked a soup or stew, sit it in the refrigerator and let it chill for a while. This will cause the fat to harden on the surface. Use a spoon to skim off the fat, and then put the dish back on the stove to reheat it. 8. Cut the sugar in desserts. In some desserts, you can cut the sugar by as much as half, and still produce delicious results. If you have a cake or cookie recipe that you just love, experiment with using less sugar to see how it affects the taste. If reducing the sugar in a dessert makes it taste a little bland, try adding more cinnamon or vanilla extract, either of which will help amplify the sweetness. 9. Use marshmallow cream in your frosting recipes. You can make a cake healthier by leaving off the frosting. But what if you really like frosting? Well the problem with many frosting recipes is that they contain a lot of sugar and fat. You can reduce the fat by replacing the butter or margarine in a frosting recipe with an equal amount of marshmallow cream, or marshmallow fluff. 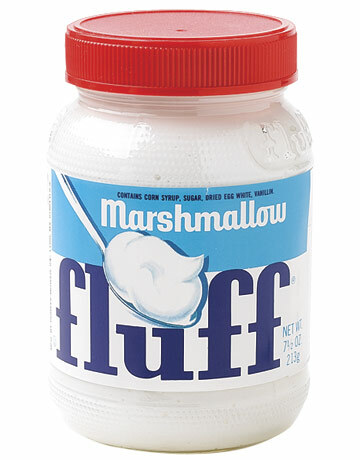 Just keep in mind that marshmallow cream is pretty sweet. So add the marshmallow cream to the recipe first and then taste the frosting. 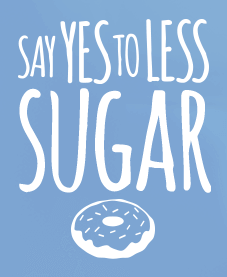 Then, if you think it’s necessary, you can start adding more sugar. If you’re making a chocolate frosting, replace the butter with mashed avocado. And don’t worry. You won’t taste the avocado. 10. Make healthier hamburgers. 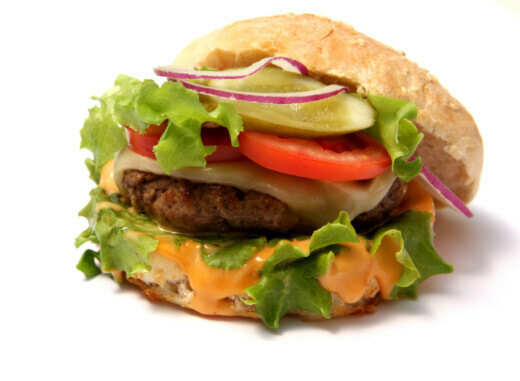 The easiest way to make hamburgers healthier is to use lean ground beef. Unfortunately, burgers made with lean ground beef can sometimes be a little dry. One way to combat the dryness is to replace half of the ground beef with crumbled tofu. If using regular ground beef, this will make the burger healthier. And, if using lean ground beef, it will keep the burgers moist. If you don’t want to use tofu, you can replace half of the ground beef with ground turkey instead. 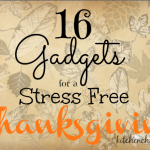 You can also use these alternatives when making meatloaf, lasagna or spaghetti sauce. Just replace half of the ground beef with tofu or ground turkey.